than any other drone on the market! And by George we did it! 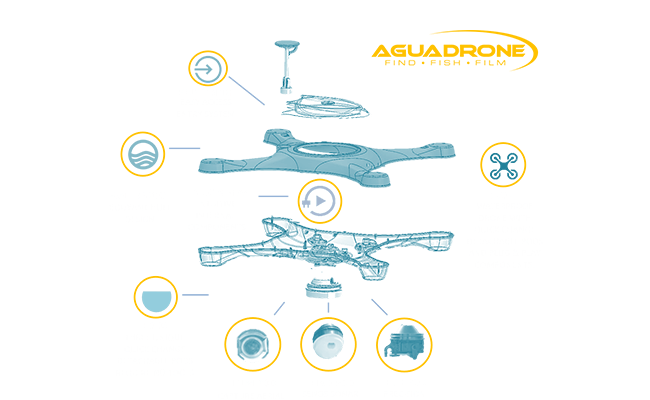 • Aguadrone is the only drone to offer an entire family of accessories, which means the AguaDrone platform does more than any other drone on the market. It’s not just a selfie drone! • As our family of accessories grows so does the variety of uses of your AguaDrone!